Due to the late hour, not to mention several early commitments in the morning, I will not be posting a quick write-up leading into the following post-game interviews with Los Angeles Kings Dustin Brown, Matt Greene, and Anze Kopitar, who helped lead their team to a 3-0 victory over the San Jose Sharks in Game 5 of their Western Conference Semifinal playoff series at Staples Center on May 23. KingsVision’s video interviews are included below, but the first three videos, with Brown, Greene and Kopitar, are only available from FrozenRoyaltyNHL on YouTube. 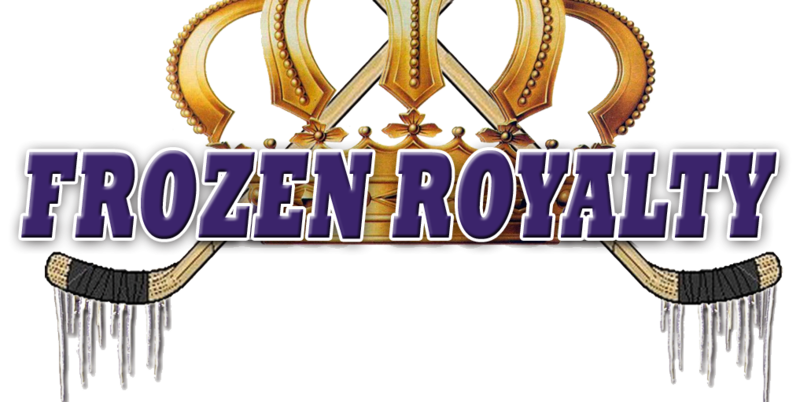 The portions of these media interviews in the following videos are available only from FrozenRoyaltyNHL on YouTube.